Happy Anniversary Mum & Rob! Congrats on reaching Paper, your first. 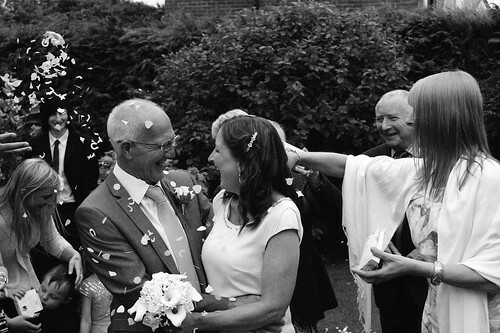 Happy First Wedding Anniversary Mum and Rob!